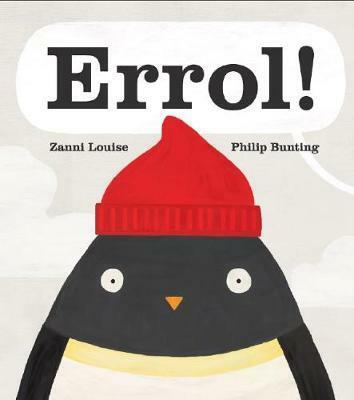 Errol is a determined and cheeky penguin who loves adventure. When his mum says it’s time to go, Errol refuses to move, forcing her to do the dreaded mother ‘count to three’ trick. While she counts, Errol slips off to explore the world. This gorgeous picture book about love, imagination and independence seems simple, but offers much for adults and children alike. Illustrated by Phillip Bunting, half of the team who brought us the much-loved Mopoke, and written by popular Zanni Louise, Errol! will be a firm favourite with children under five. It is such fun to read aloud. Errol!